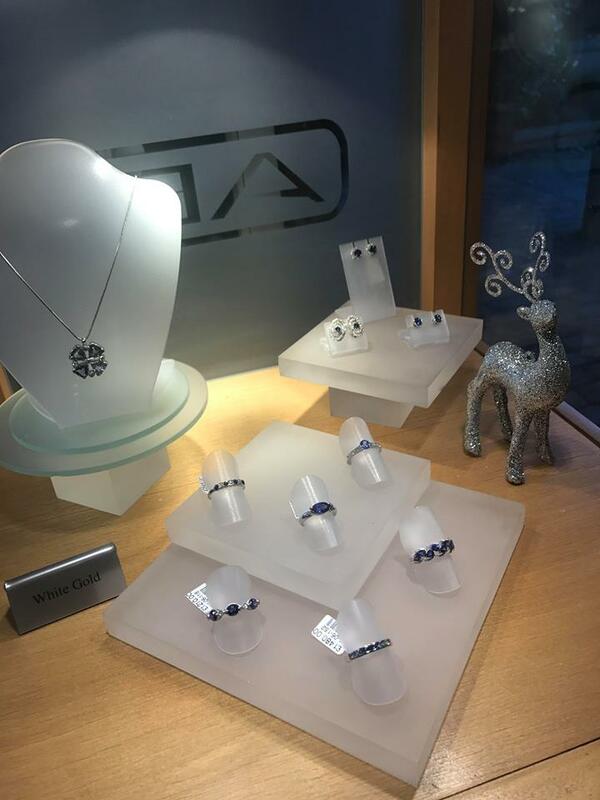 With Christmas just a matter of weeks away, it’s time to begin your Christmas shopping! 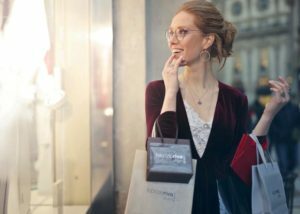 For some Christmas shopping may feel like a chore, but for us there is nothing more magical than watching a loved one’s face glow as they unwrap their gift. 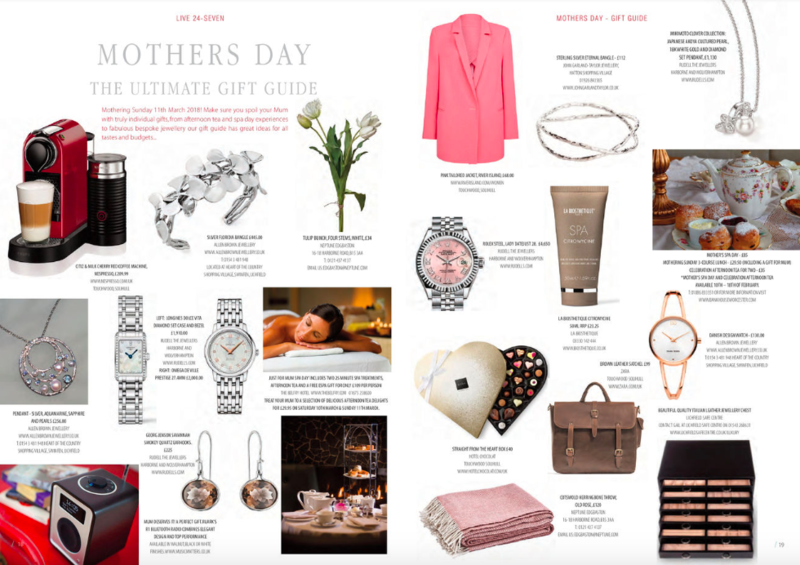 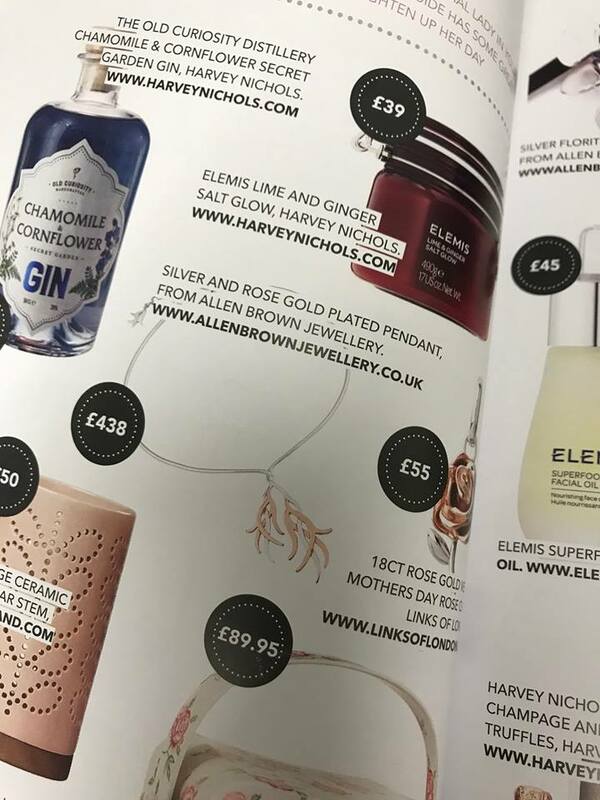 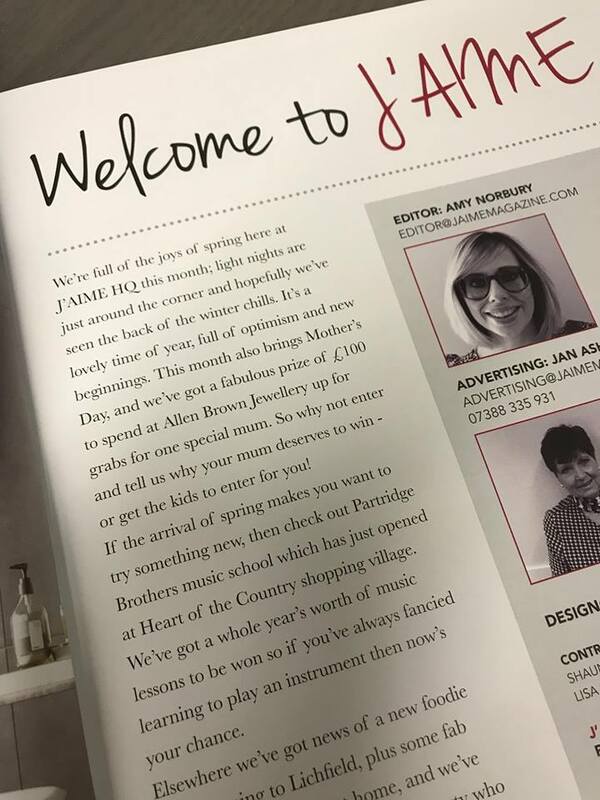 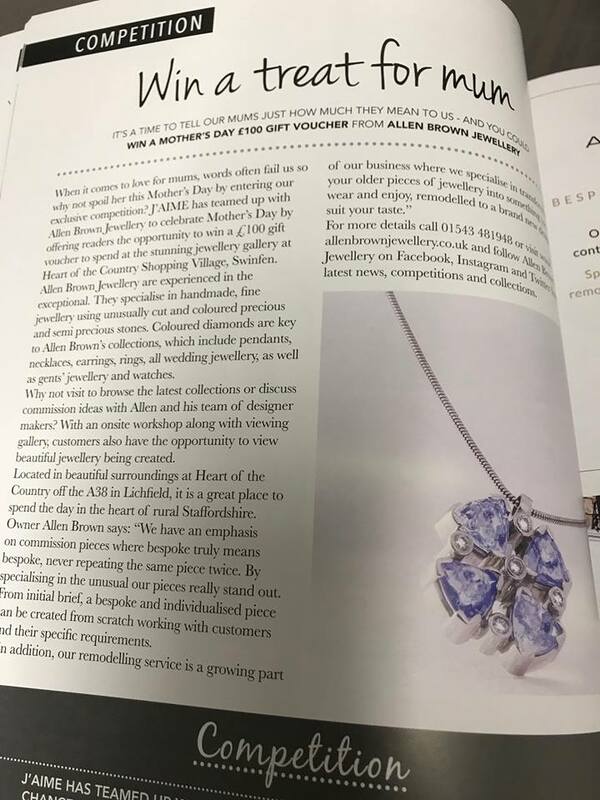 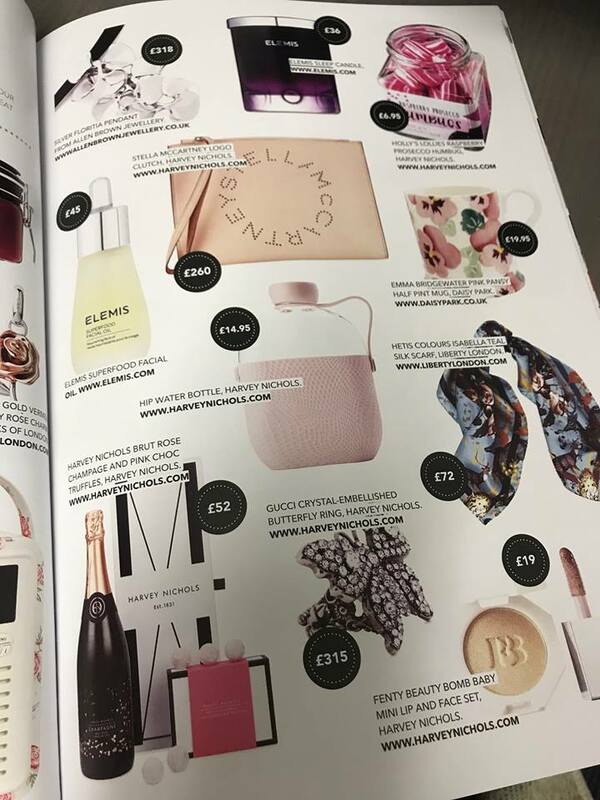 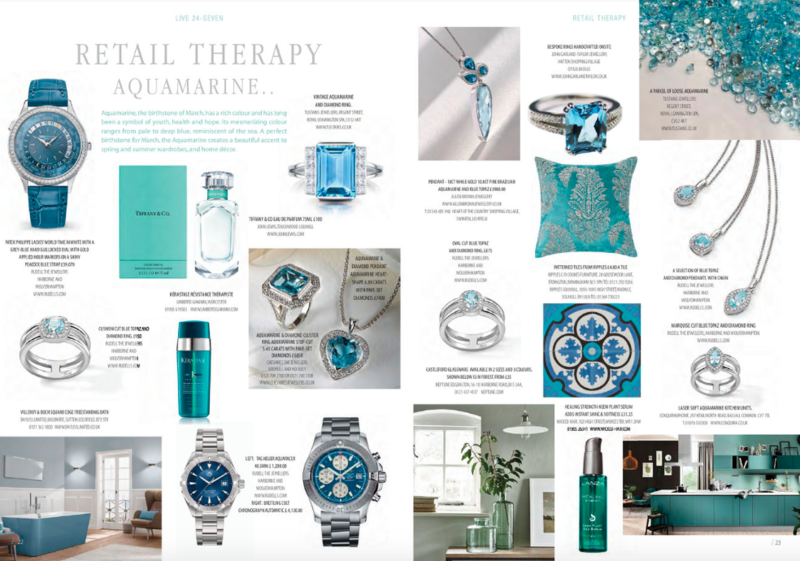 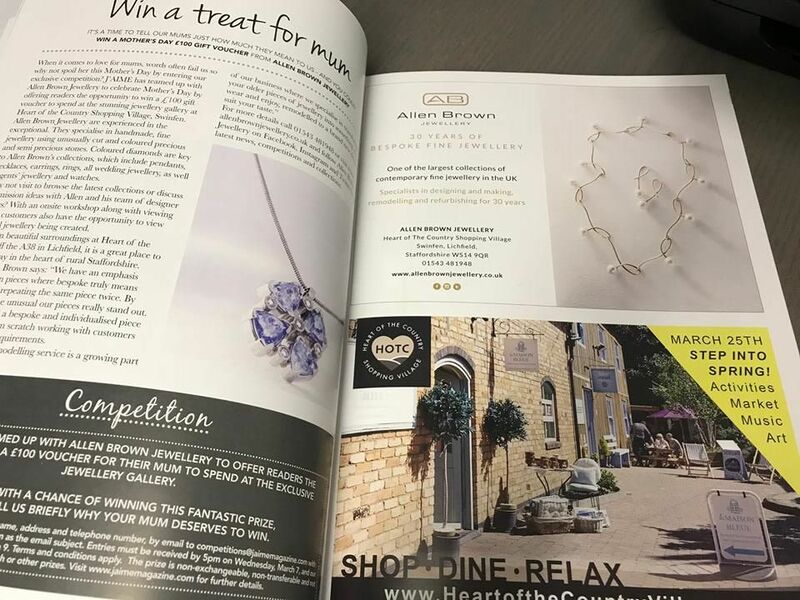 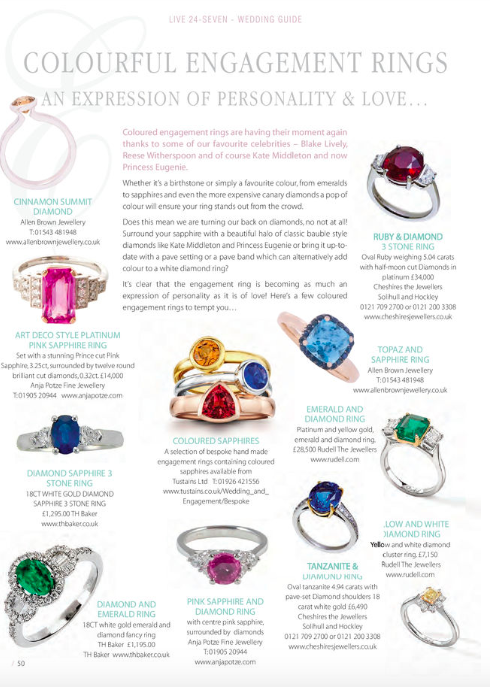 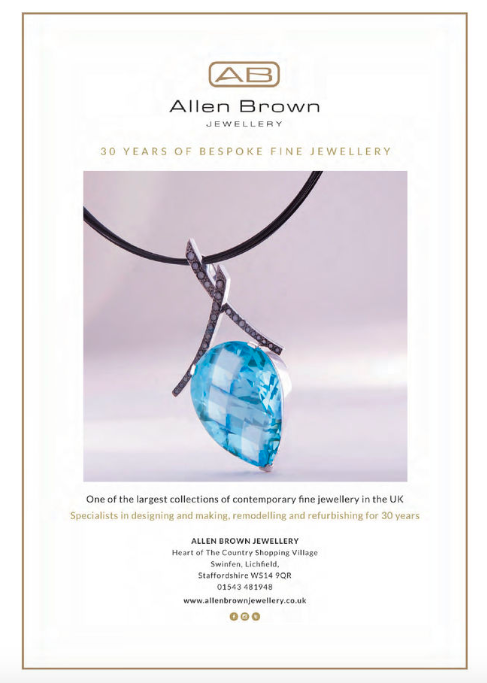 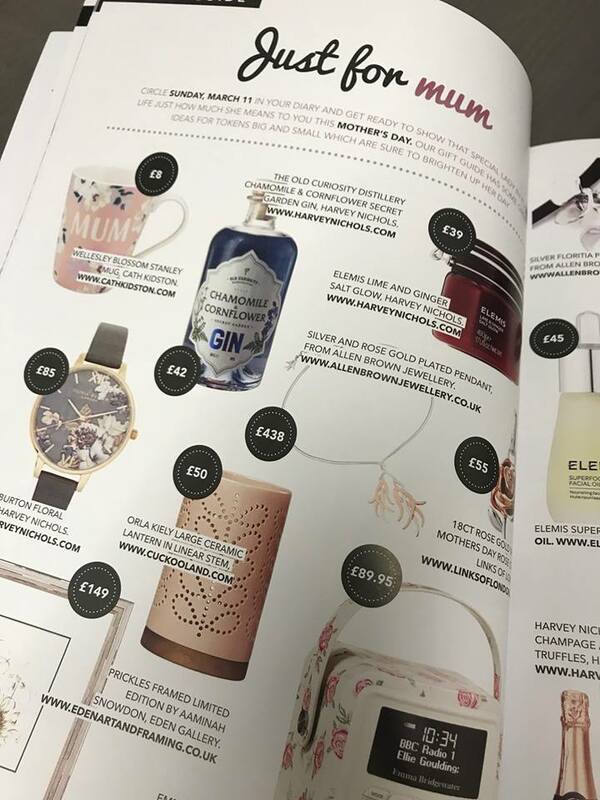 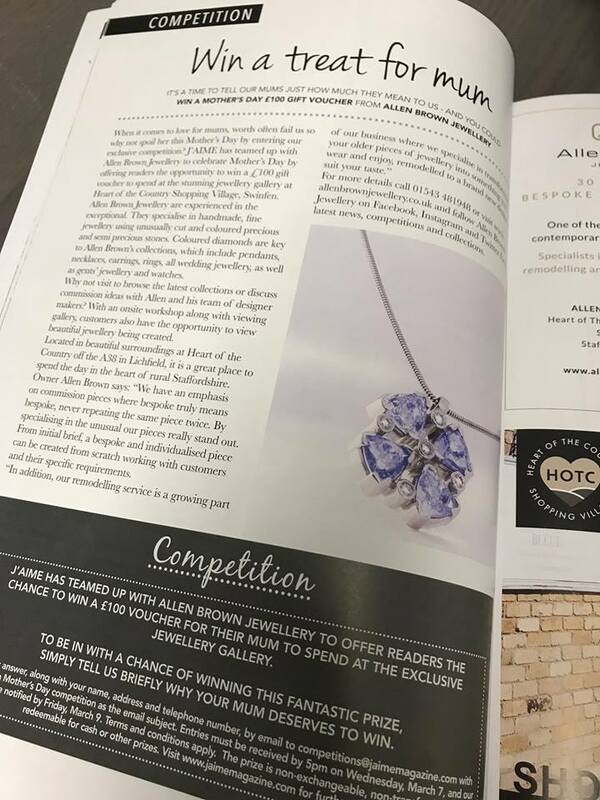 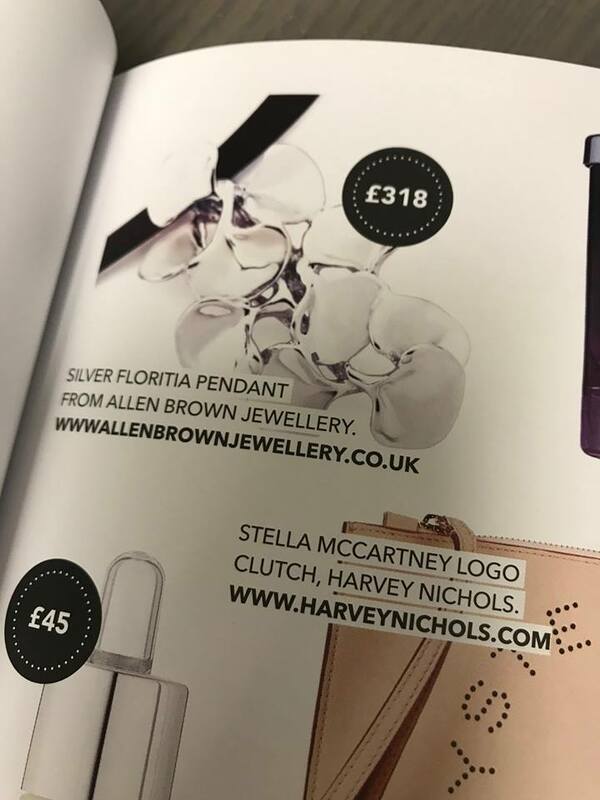 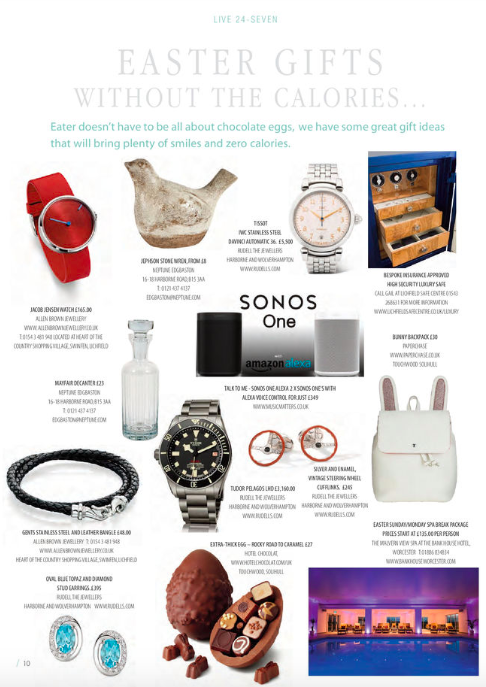 Find Allen Brown Jewellery in Live 24 Seven magazine with the Mothers Day Guide, Easter Gift Guide, Coloured Diamonds and a Aquamarine feature as it is the birthstone of March, as well as our full page advert featuring our blue topaz and black diamond pendant. 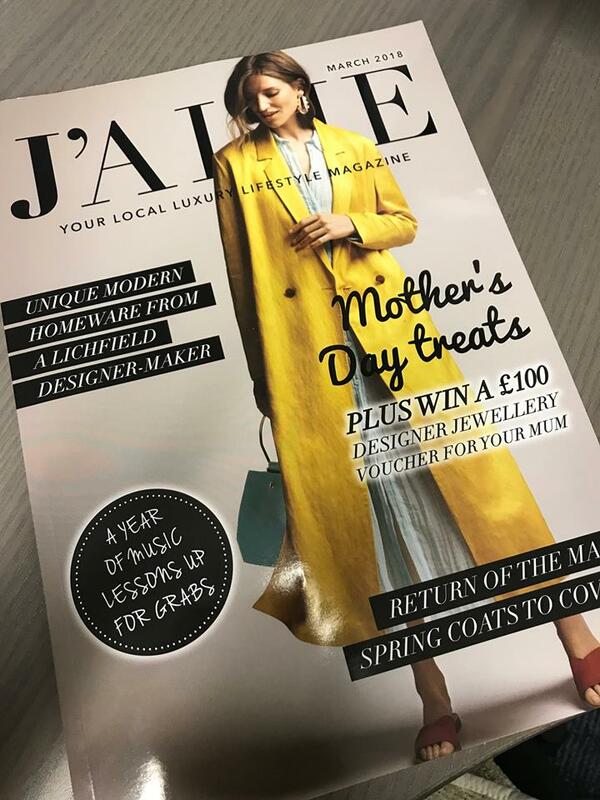 Find us in J’aime this month with our Mothers Day competition where you could win a £100 gift voucher for your Mum. 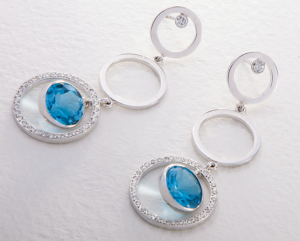 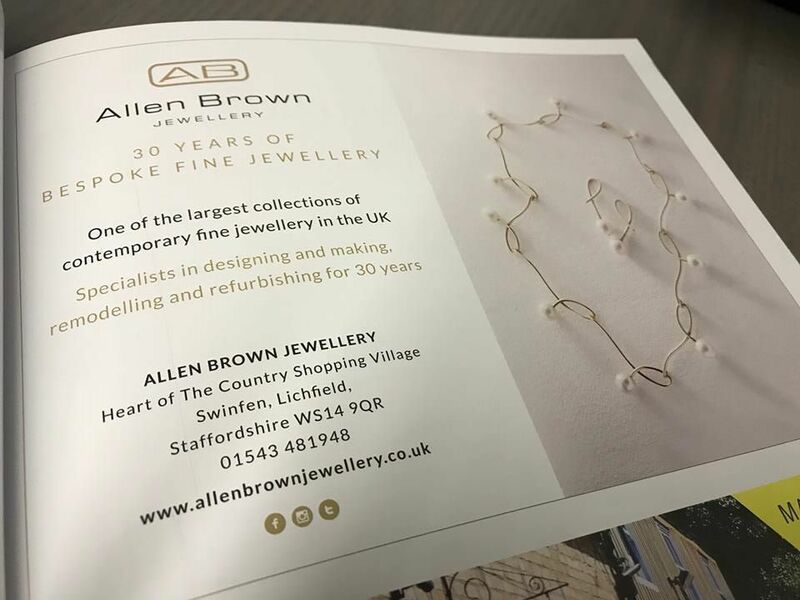 Also see jewellery items in the ‘Just for Mum’ feature which you can find at our Allen Brown Jewellery gallery located at Heart of the Country Shopping Village, Swinfen near Lichfield.